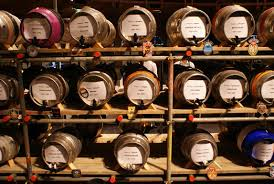 Enjoy some of the best in local, national and international craft beers, beers and ciders. Market Square Group brings the Cambridge Craft Beer Festival to the Cambridge Leisure Park from Friday 23 to Sunday 25 September. 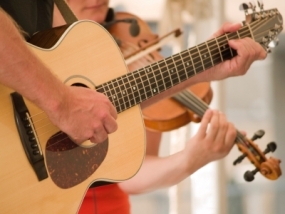 Next door to the Junction – Cambridge’s best music and arts venue, and surrounded by big name brand food outlets, the festival is well placed to attract a good audience. Trader bookings are now being taken, so if you are a brewer you wants to showcase your drop to a wider audience then please get in touch with us now. We are looking for crafts, groceries and out of the ordinary street foods to add to the proceedings in the heart of Cambridge. There will be a family seating section with children’s entertainments for the afternoon sessions. 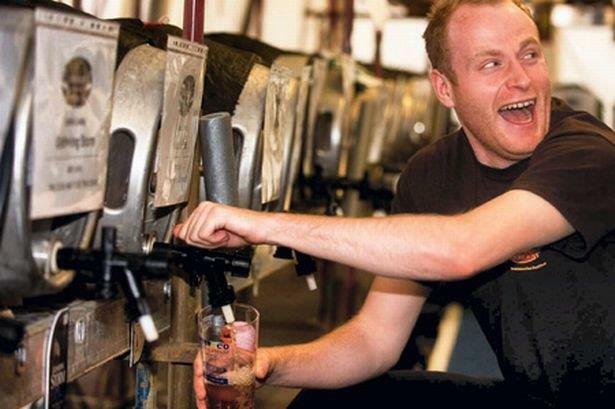 Paul Kennedy, Market Square Group Director, said: “The craft beer revolution is taking the UK by storm and we want Cambridge to sample some of the best. Cambridge Leisure Park is situated on the corner on Cherry Hinton Road and Hills Road in Cambridge, CB1 7DY.